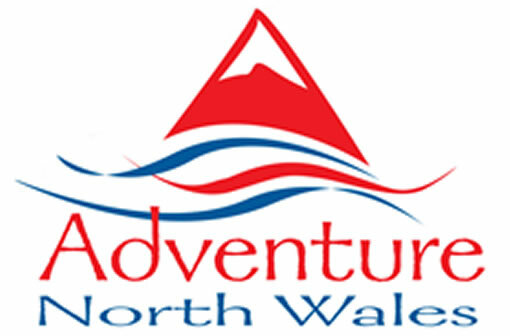 Adventure North Wales have been organising activity adventure breaks and events in North Wales since 1996. With over 20 years of experience arranging activity short breaks and corporate team building we are the leading organiser in North Wales. In the late 1990's we were at the forefront of promoting Wales to the Global market and work closely with the Wales Tourist Board to highlight the vast potential of activity adventures in Wales. In 2001 we received recognition from Wales Tourist Board as Highly Recommended Partner and again in 2003 and then in 2005 we were awarded Team Wales Partner of the Year. We got there in the end! In 2008 we purchased our own large self catering property to cater for groups of 10-18 guests. Ty sinmon a large semi detached Victorian Townhouse centrally situated to many of the activities in our programme and a 5 minute walk to Bala town. Ty sinamon is a perfect place to stay with friends, family and team mates. It has a well equipped kitchen, 7 large bedrooms, free wifi, giant games a BBQ area and plenty of space to relax at the end of an exhilarating day. We also provide accommodation in a Michelin star restaurant with bedrooms, Spa hotel, local hotels and multi bedded budget venues to give you the greatest choice. Our activities and accommodation programme has been selected to offer clients an exciting programme of short breaks and events, a real taste of adventure. 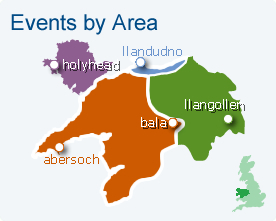 North Wales has experienced a major injection of thrilling new activities and facilities over the past few years. The high rope adventure course with the plummet from the summit was followed by activities exploring the mine shafts deep in the Snowdonia National Park called Into the Mountain, then the incredible ZipWorld franchise arrived with Europes longest zipline of 1600m and an underground ZipWorld combined with Bounce Below the huge underground trampolines and in 2015 Snowdonia Surf. These activities are in addition to an existing impressive programme of adventure activities white water rafting, canyoning, 4x4 off road driving, quad biking, clay pigeon shooting, rock climbing, go karting, paintball and 4 of the UK's top mountaiin bike areas. Sufficient to keep the adrenalin flowing for over 2 weeks of non stop adventure! All activities and accommodation have been personally visited by us to ensure the suitability and so we can give first hand information to clients.We hold Public Liability of £2 Million and check that all our activity providers are qualified and undertake assessments on the activities featured. Our activities include specialist clothing, equipment and qualified instruction. We provide a comprehensive Travel Pack with maps, directions, itinerary and list of recommended clothing to all clients. So all you need to do is book and turn up!